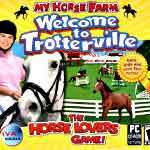 You will love this game about horses that lets you explore and do everything that goes along with being a trainer, jockey or stable hand or gambler! 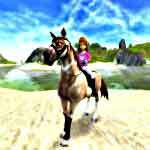 Tags: Grooming, Horse breeding, Horse competitions, Horse racing, Jockey, Take care of horses, Train horse. 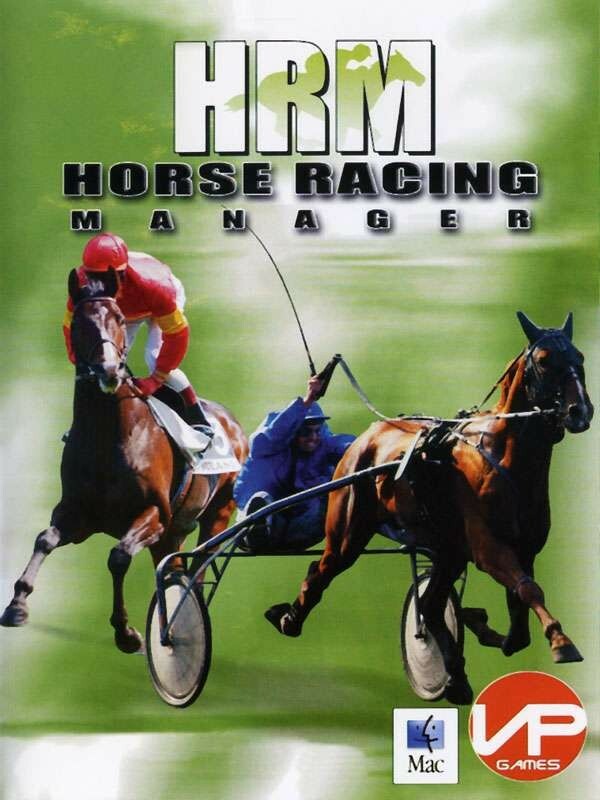 Whether you want to be in the winner’s circle as the winning jockey or the trainer who knows all the specifics of every horse on the track, or the stable hand that takes care of the day to day necessities, you will be able to be it and do it with the Horse Racing Manager PC game. 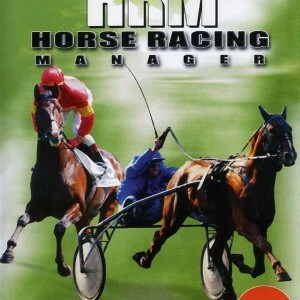 In fact, you can find it all in Horse Racing Manager PC. 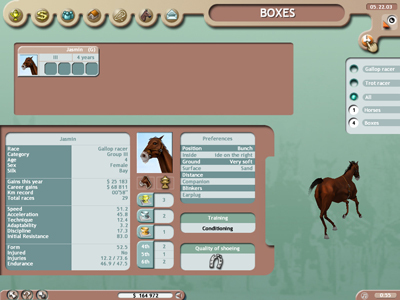 You’ll be able to breed your winners to produce even greater horses, and negotiate contracts to pull in the best jockeys. Or maybe the excitement of watching races is more your speed? 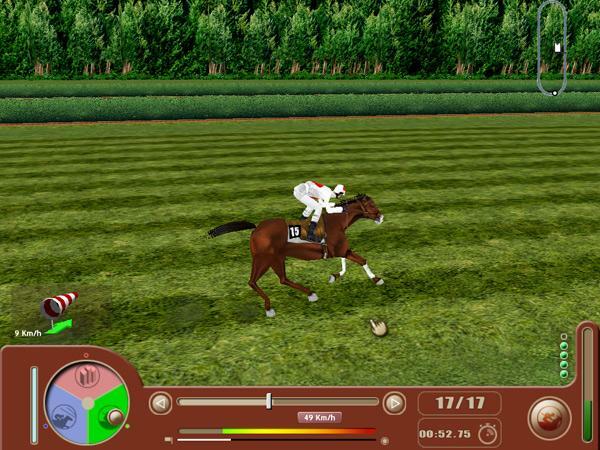 With Horse Racing Manager PC horse racing game, you can travel around the world to exciting tracks and check out the latest predictions on the horses. Just like a real day at the races, you can walk away rich, or lose it all. 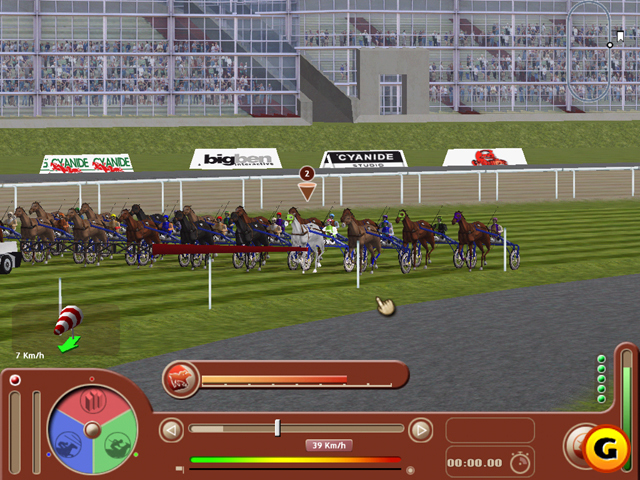 The horse racing game plays pretty well and has 3 modes of play. I liked the Horse Owner approach the best where I could manage my own stable, buy new buildings, improve my horse’s stats and hire and fire staff. It was also neat to choose the horses care and make my own decisions on what races they should enter based on their strengths. You can pick the country where you will have your stable from places like Ireland, France, England and the United States. Once you pick your country, you can pick a more specific location within the country. There are ten different options, each with advantages and disadvantages and costing different amounts of money. You also get to choose your jockey’s colors and name your stable. The graphics on this game are good, especially the 3-D races. The audio is not as annoying as some games, and I even left the sound on while I played. This game does require some thought and planning and is more of a thinking game for those who like this type of experience. 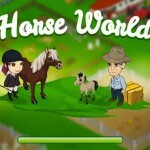 This is an ideal game for girls who want to learn more about the details and workings of a horse farm. You learn how to manage a farm, breed horses and get involved in many other important activities.